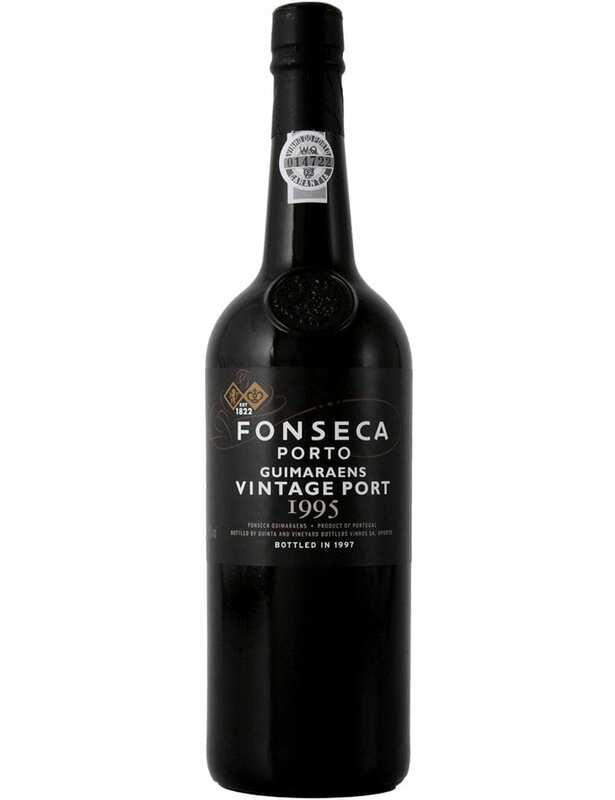 Aged for 24 months in oak casks and then in the bottle for about a decade until it reaches maturity. 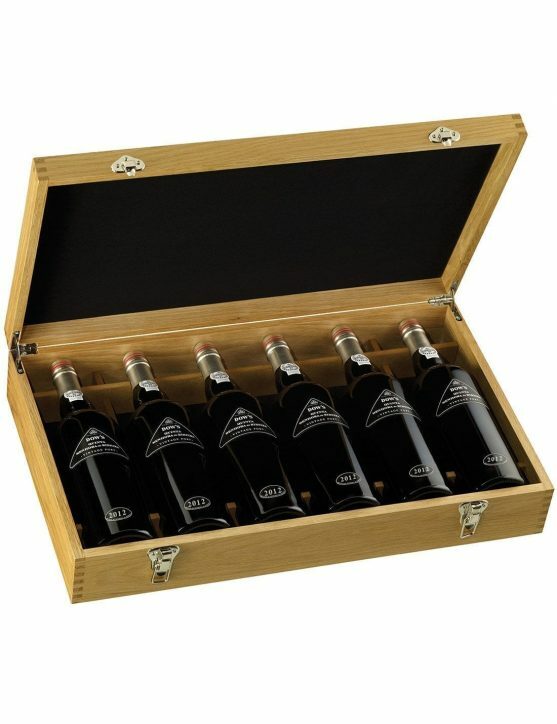 Fresh and concentrated raspberry jam aromas with herbal nuances. 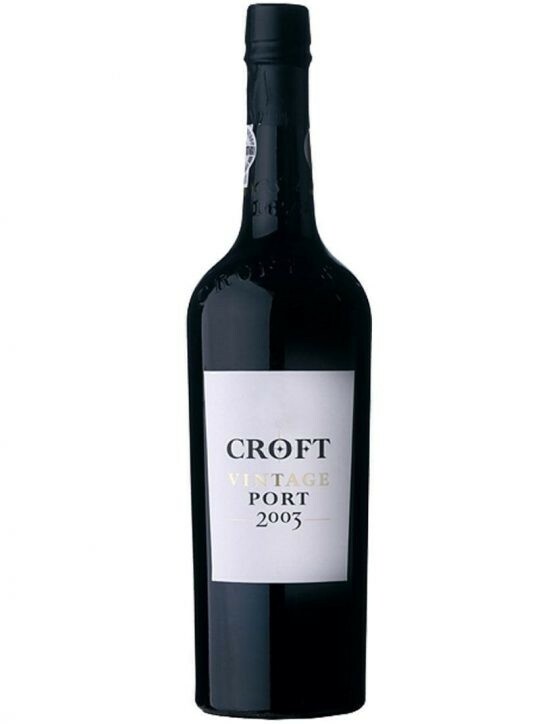 Luscious fat palate, full of chocolate, prune and licorice flavours. Firm tannins, good volume and soft, velvety texture. The 1994/5 winter was characterized by very heavy rain, but temperatures were higher than normal and there was no cold weather. February was a dry month and the beginning of spring was unusually warm for the season. The cold weather arrived in late April and, in Douros higher regions, there was severe damage caused by frost. However, in May, flowering condition eventually became almost perfect. 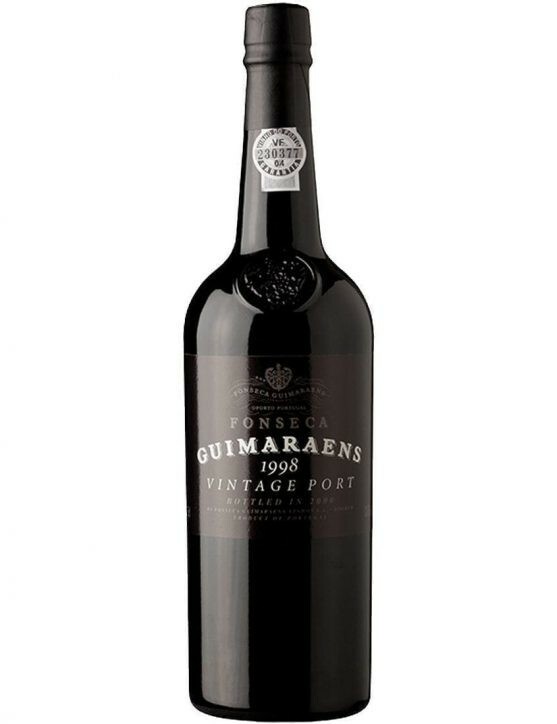 The two features to stand out, from the 1995 Vintage, are exceptionally high levels of sugar and the abundant harvest.